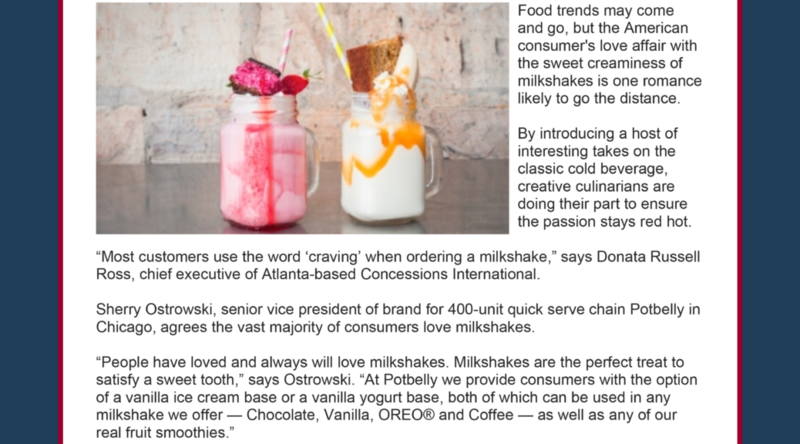 All Points PR secured a story in Nation’s Restaurant News for client Potbelly and its hand-dipped milkshakes. The story featured an interview and several new menu additions. Coverage ran in print and online.